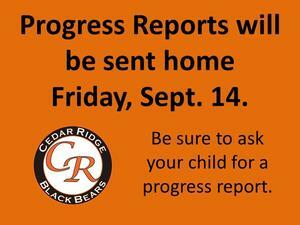 All students will receive a progress report on Friday, September 14. This will show all grades the student has up to this point. 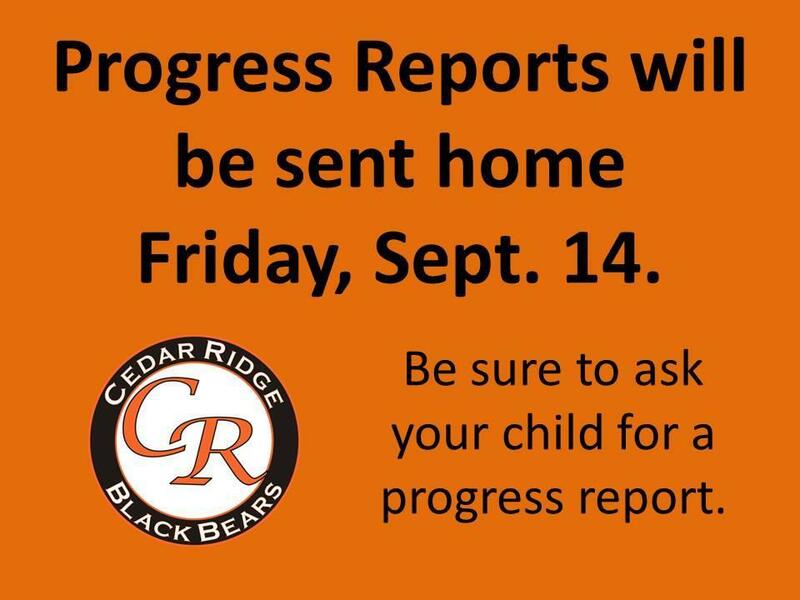 Be sure to talk to your student about the progress they are making.